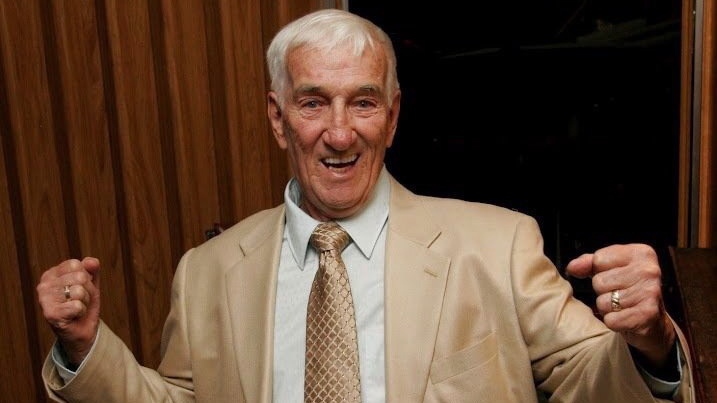 Aside from his own piano playing, the metallic clink of the front door mail slot has become one of the sweetest sounds in 91-year-old Gerard Dunn’s home. 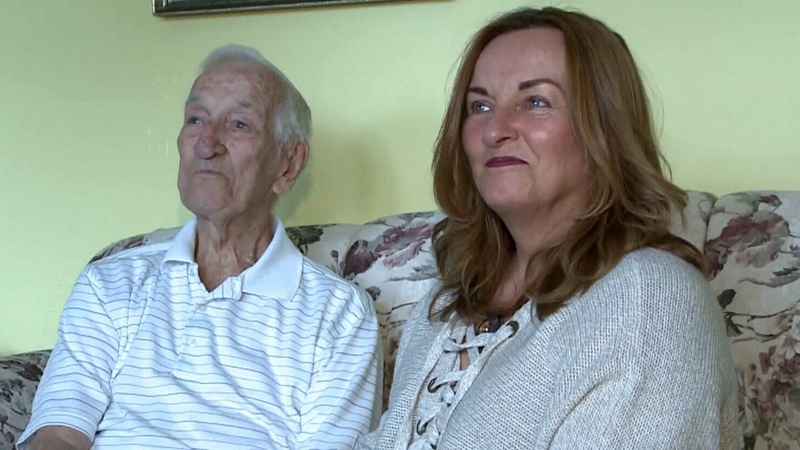 After his wife Ellen died in March, the Nova Scotia man has caught himself waiting for the sound that signals he’s got mail. It’s become the highlight of many of his days. “It helps, because there are lots of times during the day… I find myself talking to her,” he told CTV Atlantic, motioning to a framed photo of Ellen. He’s likely to hear the sound a lot more over the next few weeks since his daughter Miriam took to Twitter on Monday to ask users to send him birthday cards. Dunn, who worked for the post office for 55 years, will turn 92 next month. The tweet has been shared more than 20,000 times and liked more than 42,000 times since Monday. 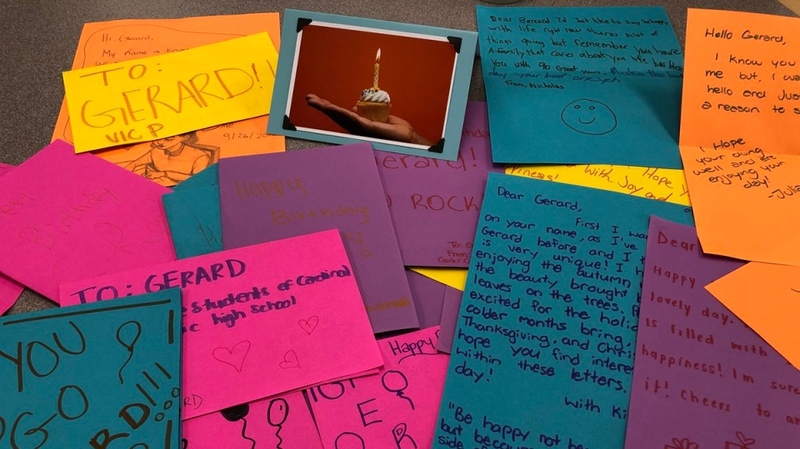 A teacher in Ontario posted a photo of a pile of colourful letters written for Dunn by her students. “YOU GO GERARD!!! 92 and going strong,” read one. The first of many expected letters arrived Wednesday from a man in the northern Nova Scotia village Tatamagouche. Others are apparently on their way from South Africa, the U.K., Australia and Spain. “He finds ways to make the world a better place and now he’s getting what he deserves back,” his daughter said. The response to the original tweet was so strong, Miriam posted her own address in a follow-up tweet for letters to be sent.